People in Japan love shopping. 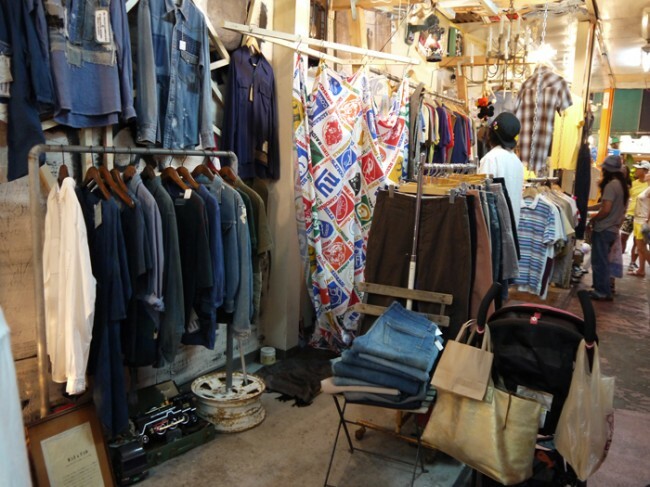 If you are in Tokyo or any other metropolis, there are plenty of shopping options for you. Tokyo has some of the glittering and magnificent malls to buy designer clothes and souvenirs. But while shopping in these malls, you must be willing to cough up huge amount of money, as they are expensive and pricey. If you are a fashion freak and shopaholic, street shops will offer some of the trendy and fashionable clothes. Other places to go shopping in Tokyo and other big cities are departmental stores. These are the one stop shops offering anything and everything to the consumers. KITTE: The JP tower has been recently given a new look and new name, KITTE. This seven storied building engrosses several high end shops offering trendy clothes and gift items. The Nakagawa Masashichi is popular shopping place for a wide range kitchen ware. Built with traditional value and skills, each and every product of this shop promises a higher pedigree of quality. 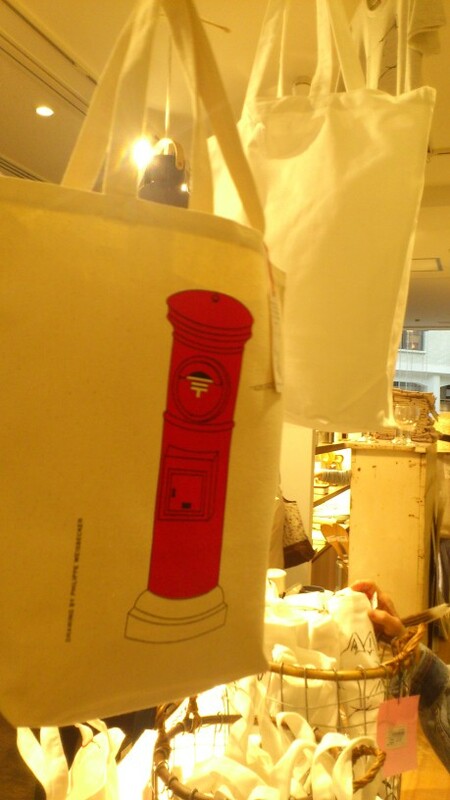 At the 5th floor, you can go to CLASKA gallery & shop “DO” and find some of the striking collection of printed tote bags. The indoor cloth brand of Gelato Pique offers some of the remarkable clothes with outstanding design and soft fabric. Then there is Double Standard Clothing boasting of a large variety in its spring collection. The casual, well tailored trousers and other clothes are highlight of this shop. Gift shops in Tokyo: If you want to buy exceptionally beautiful gift items for Christmas or any other occasion, Shibuya Loft is the place to go in Tokyo. The products are primarily from Japan, Europe and USA and you will love the finishing and other virtues of each and every gift item. 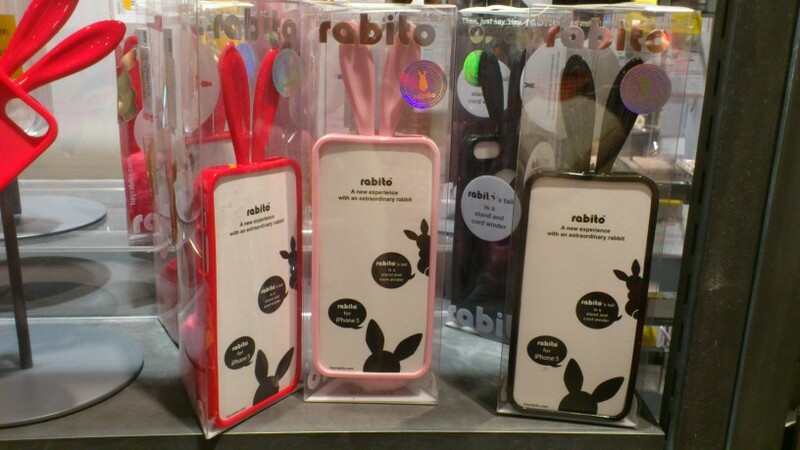 It sells some of the most beautiful designs of Rabito’s iPhone cases. Coga’s wooden alarm clock is another gift item to buy from this shop. You can present nanoblock to the kids on special occasions and it can also be used for decoration of your living room. The Loft also sells a wide range of perfumes and deodorants. Honore des Pres smells exquisitely with organic ingredients. Okinawa: If you go to Okinawa, Ishigaki Island is the place to go for garment and souvenir shopping. Most of the shops on this island are spread chiefly in the vicinity of Euglena Mall. The boutiques and shops in this neighbourhood are popular for selling discerning range of products and gift items. Shopping places are not only located in and around Tokyo and Okinawa but whole of the Japan. You can find a vast range of products in the budget from these shopping places.